Starting the day at a brewery and then coming home to bake cookies sounds pretty much like my idea of the perfect day. I might just have to make that happen once we take some time off for the holidays. We have a brewery about 1.5 miles away that’s just calling my name! This cake also happens to be calling my name. It sounds delicious, and I love that you used a vanilla blonde in here. Save me a slice! Wouldn’t that be wonderful if decorations magically appeared and all your shopping was done with the flick of a finger? 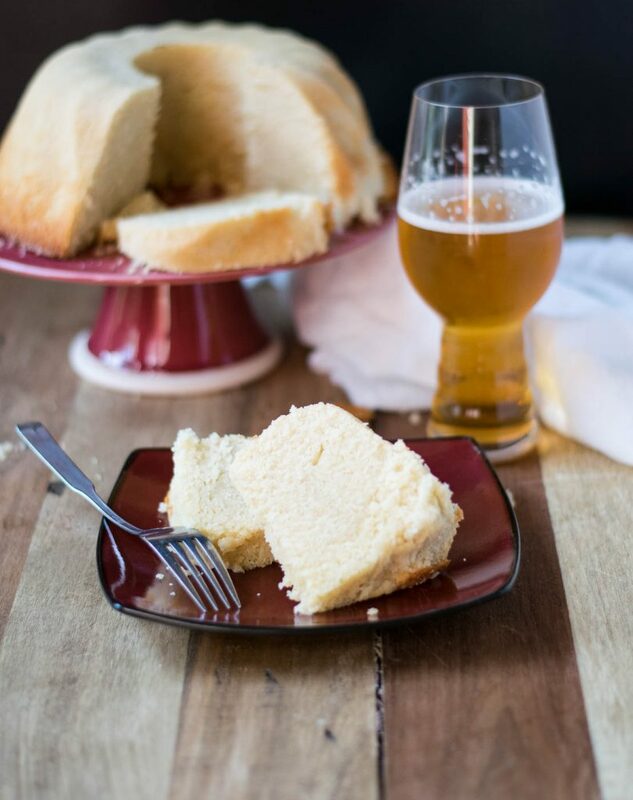 One can dream, I suppose 😉 This pound cake looks delicious, Rachelle, and paired with beer? Doesn’t get much better, my friend! Cheers! XO P.S. Love the site changes! Looks awesome! 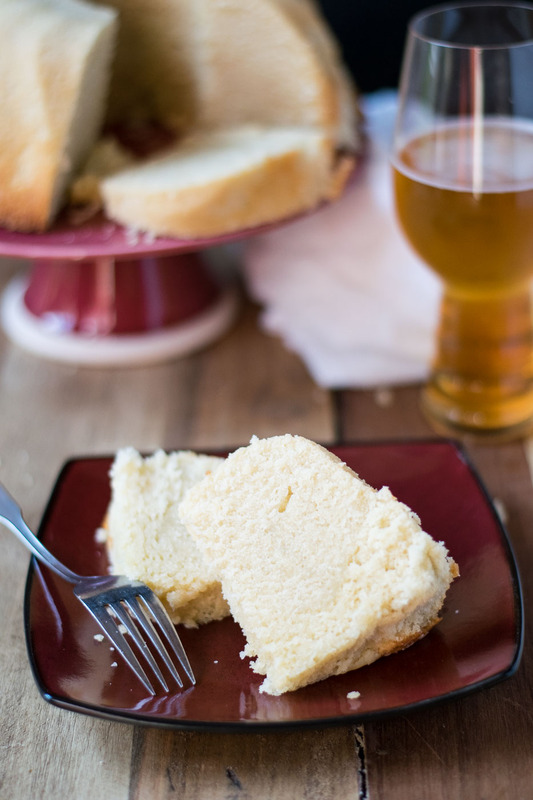 That coffee vanilla blonde ale sounds amazing, I bet the cake tastes divine with it. 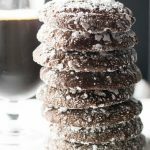 I am not the world’s biggest cookies fan and would much rather have pie or cake. Beautiful new layout for the blog, Rachelle:) Cheers! We are hoping to get our tree up today! I have several other decorations up, but we are a bit behind with the tree! 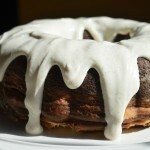 I’ve been doing tons of baking, but I think I need to add this pound cake to my list! It sounds delicious! 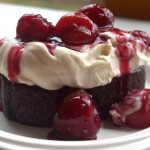 In all seriousness though, this recipe looks and sounds utterly delicious! I’m going to have to try this!!! 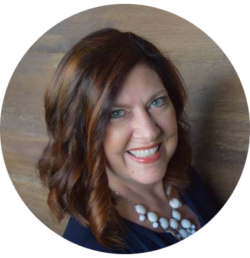 Just happened to find your blog…..nicely done! 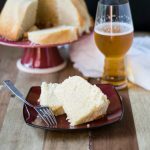 I did make the pound cake, but I didn’t have the GM Vietnam Coffee Vanilla Ale. 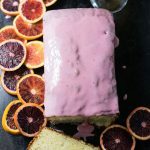 I made it with a tangerine/citrus ale and my husband loved it (me, too). Recipe is so simple, I made cupcakes (had to adjust the time in the oven). Thanks, this recipe is a keeper!